If you need a holiday car or motorbike, Stalis Motors has it at bargain rates! 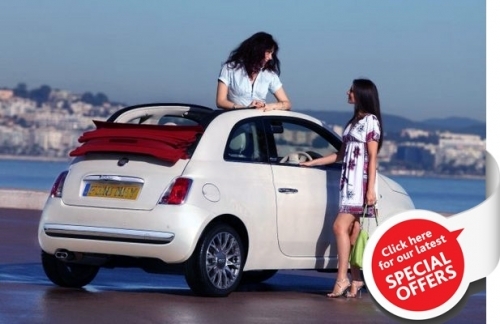 If you need a business car, Stalis Motors has the best discounts for business travellers. Stalis Motors is located in Stalis Crete. Having a long experience in car & motorbike rentals, we can ensure the satisfaction even of the most demanding customers. 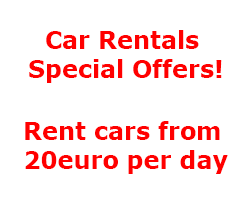 Find low cost car hire with us, we offering a range of cheap car & motorbike hire and rental options at great value. Stalis Motors guarantees 100% Full Insurance and with the flexibility we provide in the delivery and collection of the cars you don't need to worry about anything. When it comes to car & motorbikes hire, Stalis Motors has exactly what you're looking for.